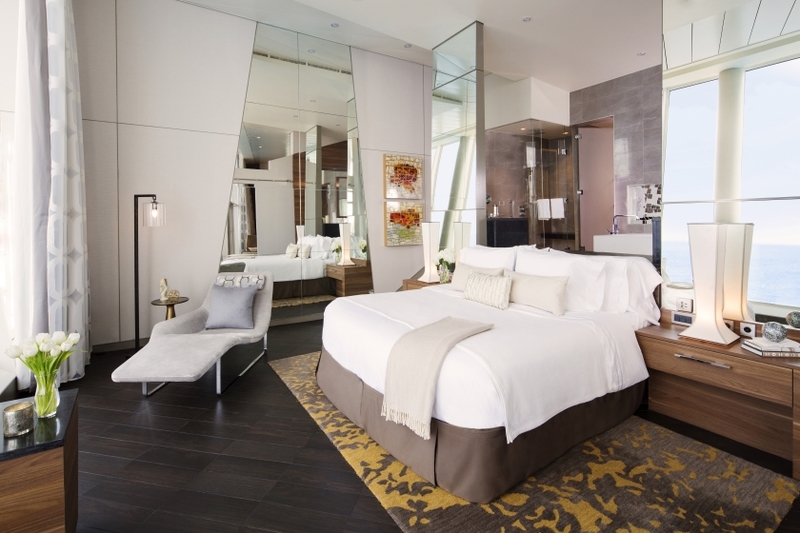 Suite guests, prepare to be treated like royalty. Suite guests, prepare to be treated like royalty. Suite guests, prepare to be treated like royalty. Royal Caribbean has announced their new Royal Suite Class concept, a range of luxury options allowing their passengers to cruise in utmost style and comfort. The three-tiered program will be put into effect on Quantum and Oasis Class ships from May 2016. This includes the Ovation of the Seas, which is still under construction but will sail a season out of Sydney when she is launched in late 2016, meaning Australian cruisers will also have the chance to experience the utmost in Royal Caribbean luxury. "The new Royal Suite Class redefines luxury at sea with exceptional experiences that discerning travellers will appreciate, offering some of the most unique suites onboard the world's most revolutionary ships" said Michael Bayley, the line's CEO and President. 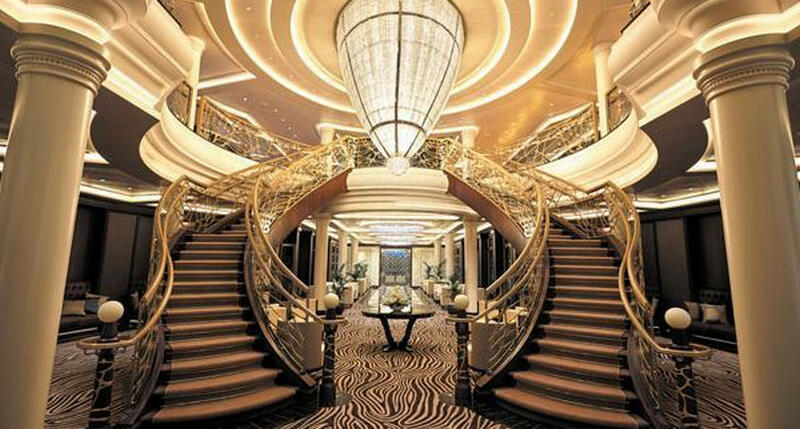 Following hot on the heels of Celebrity's new inclusions program, Royal Suite Class looks to be another way in which cruise lines are allowing passengers to customise their experience more, tailoring it to what they want and, perhaps more importantly, what level of luxury they can afford. But what does it entail? Top-quality consumables such as Hermés, Ferragamo and L'OCCITANE bath products. This basic package is available to Sea Class guests who have booked a junior suite of any description. Sky Class guests will receive the features mentioned above, and also concierge services, priority reservations, access to the private Suite Sun Deck and Suite Lounge, in-suite dining, complimentary VOOM high-speed internet and complimentary Thermal Room access in the spa. This level will be available to those travelling in an AquaTheater Suite, Crown Loft Suite, Owner's Suite, Royal Family Suite, Grand Suite or Superior Grand Suite. Guests in Star Class will enjoy the same amenities as the other two classes, with some additions to make their cruise the absolute height of luxury. A "Royal Genie" trained by the British Butler Institute will attend to their every need, from food and beverage requests to laundry, escorts on and off the ship and even a customised welcome gift. They will also enjoy an all-inclusive experience, as their booking comes with an Ultimate Beverage Package, complimentary specialty restaurant dining, in-suite handcrafted cocktails, a complimentary minibar, a coffee maker, exclusive access to "Signature Activities" gratuities prepaid, in-suite movies and a complimentary fitness class. Star Class is for passengers in a Royal Loft Suite, Owner's Loft, Four-bedroom Family Suite, Grand Loft, Sky Loft Suite or Two-bedroom Aqua Theater Suite. With these incredible luxury perks as well as all the benefits of their huge, innovative Quantum and Oasis Class ships, Royal Caribbean is offering an unprecedented premium cruise product which spans the gap between mainstream big-ship lines and luxury small-ship cruising. 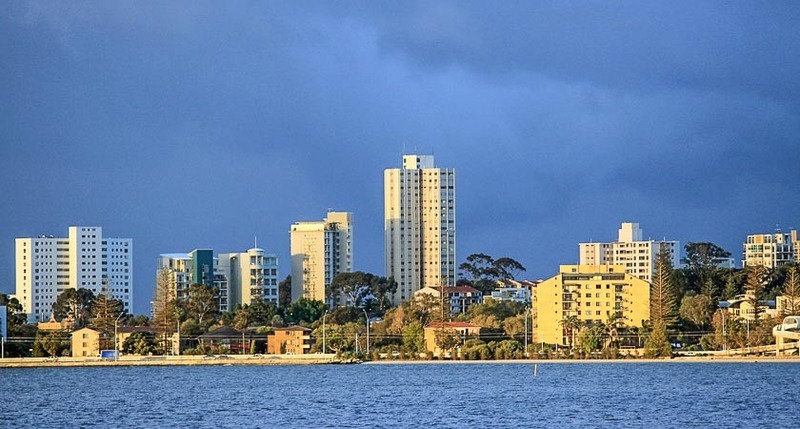 The suites themselves are also very impressive - with baby grands, mezzanine floors, formal dining areas, jacuzzis, libraries and more to be found in the highest categories. 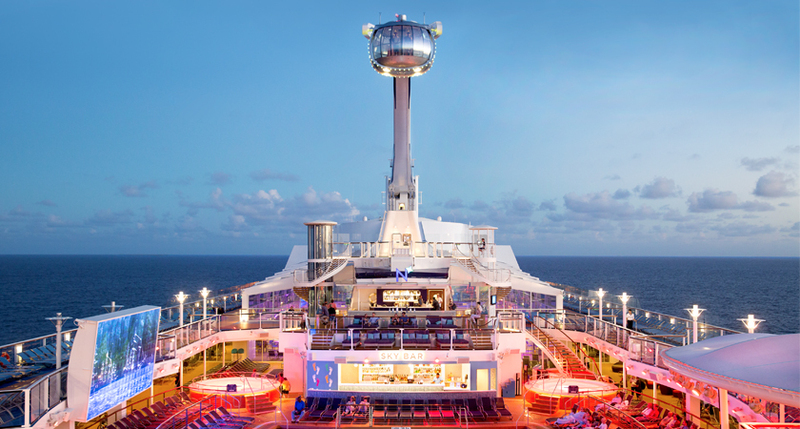 The sheer size of Royal Caribbean's newest fleet members allows some spectacular accommodations for those who are willing to pay for them. Would you try out a Star Class suite for size? 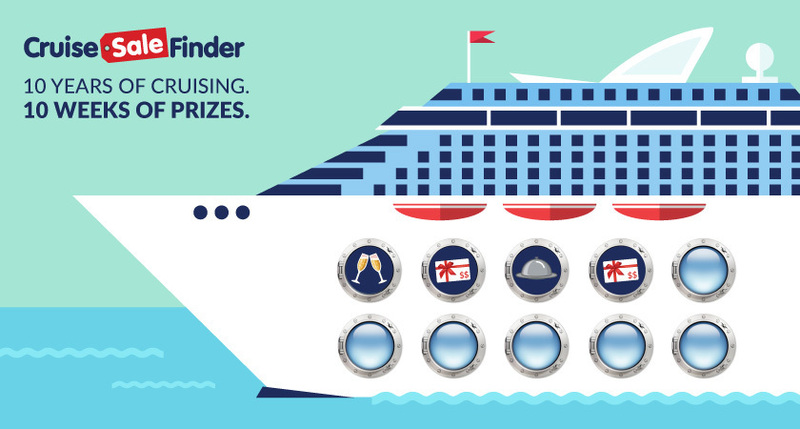 Go on Cruise Sale Finder to find out more!